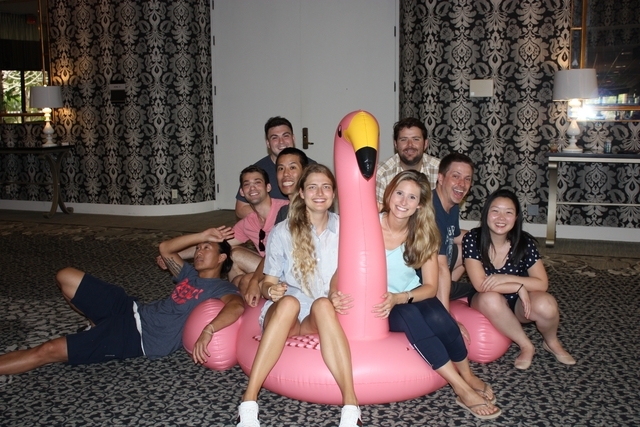 The UCI Psychiatry Residency Program supports a positive learning environment with an emphasis on wellness and life balance. 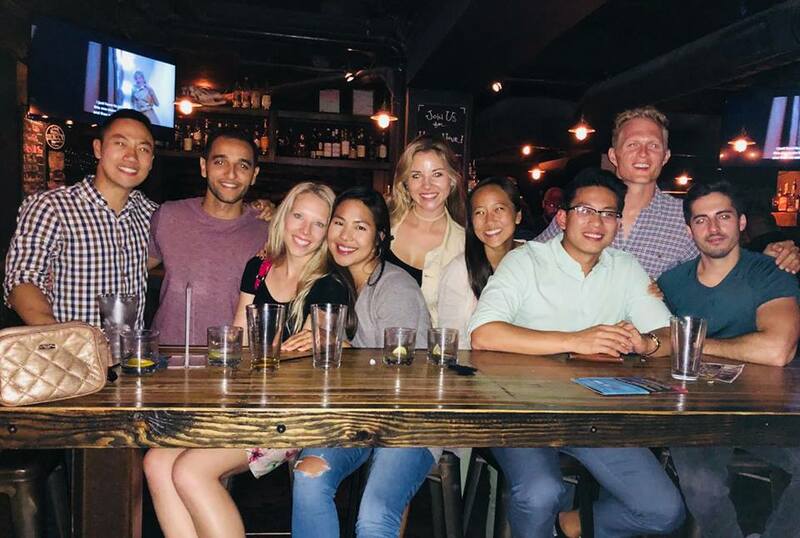 UC Irvine Psychiatry residents pride themselves on being there for each other and forming friendships that will last beyond residency. Residents often celebrate their birthdays together, attend each other’s weddings and baby showers, and spend time exploring Orange County attractions including Disneyland, Old Towne Orange and Laguna Beach. 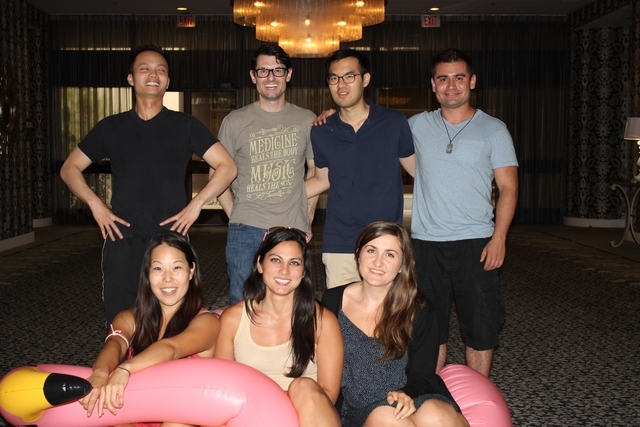 The UC Irvine Psychiatry Resident Retreat is a favorite annual tradition during which time residents spend time together at scenic locations. All residents are excused from clinical duties during this time. During the retreat, residents participate in informal discussions about the residency program and how it can be improved. The majority of the time is devoted to residents bonding. Big Sibling-Little Sibling Program: Every PGY-1 is paired with a PGY-2 “big sibling” when they join the residency program so that there is someone to help guide the PGY-1 through intern year. Buddy Calls: In addition to orientation, PGY-1 residents have several “buddy calls” with a PGY-3 resident so that they can become comfortable handling the workload during call shifts before working their first shift alone. Resident Meetings: The chief residents lead a residents meeting every month to discuss active issues and obtain feedback on any changes that need to be made to the residency program. There is also a monthly Resident Council meeting to discuss program issues, and this meeting is attended by the program director, associate program director, residency coordinator, and the class representatives from each of the four resident classes.